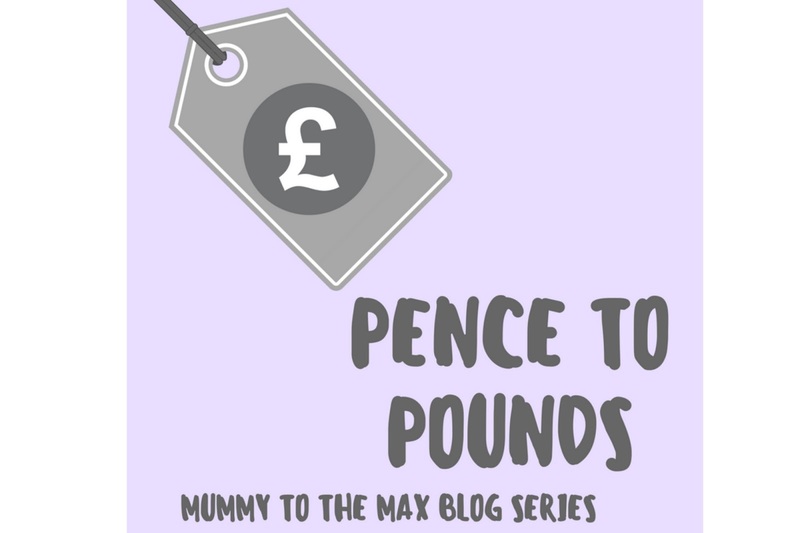 Welcome to Pence To Pounds, a new money saving series on Mummy To The Max. Every fortnight I will be bringing you another instalment of my guest series! I will be featuring different bloggers each week who all have different money backgrounds. If you are a blogger and would like to take part, please connect with me here. This weeks instalment is from Lindsay who blogs over at Newcastle Family Life. You can check Lindsays blog out here. Tell me a little bit about you and your family? Hi, I am Lindsay a 33-year-old mum of three from Newcastle Upon Tyne. 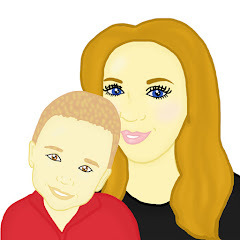 I am a stay at home mum and blogger and my partner Lee is a manager at Greggs the Bakers. We have three children Chloe who is 14, Sophia who is 4 and Jacob who is almost 3, we also have a house cat called Marmalade. We moved into our forever family home late last year and we are busy renovating our home and planning our wedding for June 2019. When did you start blogging and what is your niche? I started blogging back in Spring 2014, I started off as a pregnancy blog recording my pregnancy with my little boy who is now about to turn 3! I blog about our family life here in Newcastle, mainly days out, places to eat and things to do with teens and toddlers. I also plan on including more interior posts and wedding posts as that is what my life is full of at the moment. What is your attitude towards money – are you a spender or a saver? I am really bad with money and I am definitely a spender. I really need to start saving though as we have so much to do in the house to make it how we want and we also have a holiday to save for and our wedding. Have you ever taken part in any money saving challenges? Were they successful? No, never I keep seeing them all over social media and vow to take part but I never do. What is the best bargain you have bought this year? Oh, I don't know, probably a half price Haven mini break we booked earlier this year. I am really bad at finding bargains and really should keep an eye out more as I always end up paying full price for everything. What is the best budget day out in your area? We have quite a few free good museums in Newcastle city centre which are great for visiting with children. We are also lucky to live close to the coast and have lots of lovely beaches right on our doorstep which we love spending time at. How do you budget for big occasions like Christmas & Birthdays?I don't I am so bad at buying everything last minute and spending a lot of money! We have started saving Tesco Clubcard vouchers and I have been saving vouchers I have been getting from blogging this year and we have also already bought the little two a few things in for Christmas this year. Have you got any money saving targets to complete in the next year?I don't have a target as such but I need to start being better at saving as we have a holiday in Majorca to finish paying for, we still need lots of things doing to the house decoration wise which we need to save for. We also need to start planning and saving for the wedding as we are paying for most of it ourselves - my dad has paid for my venue and my mother in law is paying for the cake but we are paying for everything else and have worked out we need to save about £7,000 for the wedding and £6,000 for the honeymoon. Yikes! Thank you so much for taking the time to answer these questions Lindsay, it is fantastic to learn more about you and your family. I love that you save your Tesco Clubcard vouchers up and in turn save them for Christmas. I have my fingers crossed that you reach your savings target for your wedding and honeymoon! Good luck!